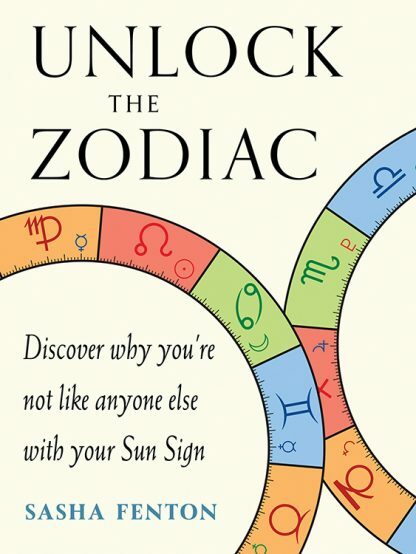 Written for beginners as well as astrology students, this informative volume explains why one sun sign can include many different personalities. There are many possible astrological reasons for the diversification within each sign, but this book demonstrates two main factors that are easy for a complete beginner in astrology to understand and to use: decans and dwads. The system presented here is simple and effective and does not require learning the complexities of chart interpretation. Each sign of the zodiac can be divided into three sections called decans, and each decan can be divided into four dwads. These divisions can lead to many variations in personalities of people born under a specific sign, including those between twins. Determine your decan and dwad on the easy-to-use tables provided, then see what their interpretations say about your life. Find out how to progress your sun sign to check out trends and events for any year of your life. After you've evaluated yourself, you can enjoy doing the same for your family and friends. Although perfect for beginners, the simplicity of this approach makes it a handy tool for working astrologers and includes information on gender, elements, and qualities and how they relate to the sun sign. Born near London, Sasha Fenton became a professional astrologer, palmist, and tarot card reader in 1974. She has written about 127 books, mainly on mind, body, and spirit subjects, with sales of over 6.5 million copies and translations into 12 different languages.